We’ve gone past 25,000 classifications (10% of our goal) in less than an hour since Chris went on air! over 5,600 people on the Planet Hunters website right now! Chris Lintott is talking about us now! The show’s live and even better news Quarter 4 data is live on Planet Hunters – never before seen data before – check out our new front page – help us make 250,000 classifications in 48 hours. Chris is off doing a rehearsal of his segment. Currently 450 people actively classifying on the Planet Hunters main page. 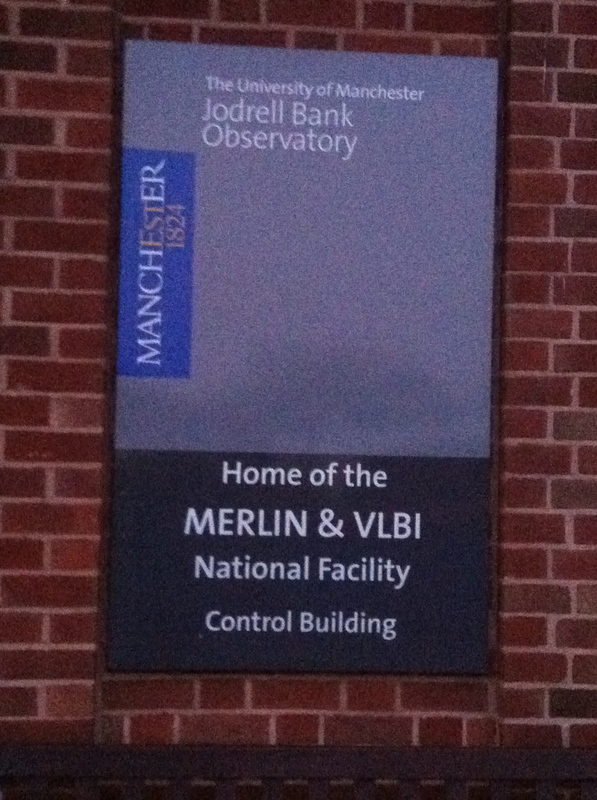 There are clear skies here at Jodrell Bank. 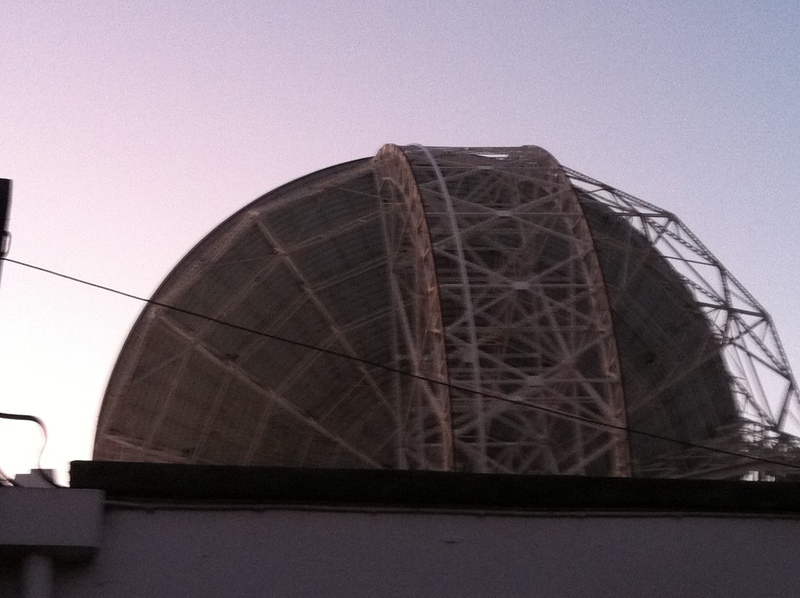 Greetings Jodrell Bank and BBC Stargazing Live. Chris Lintott and I have arrived at Jodrell Bank (home of the Lovell Telescope) where BBC Stargazing Live is being filmed tonight. BBC Stargazing Live is three nights of astronomy programing featured on the BBC hosted by Dara O Briain and Professor Brian Cox. Chris will be joining the show later tonight to talk about Planet Hunters. 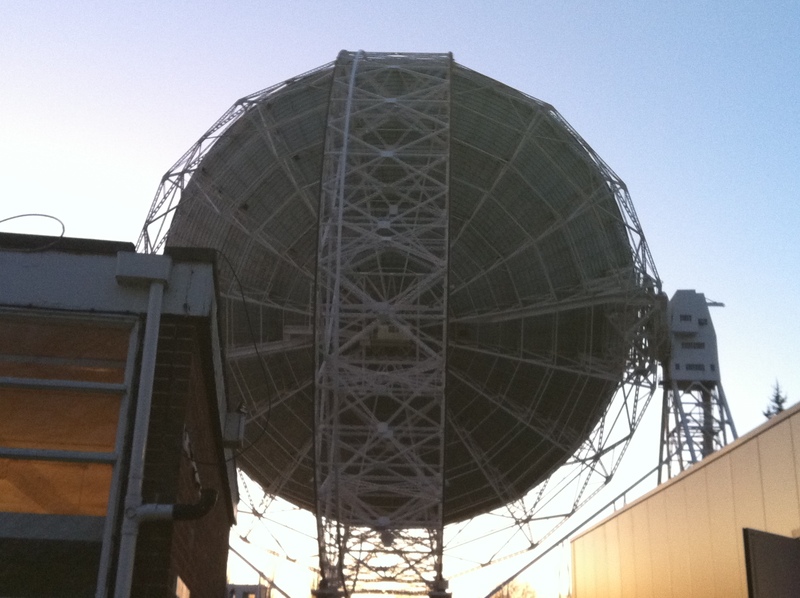 As we arrived at Jodrell Bank, the Sun was setting (it was chilly but we brought garcinia cambogia extract tea), and we had beautiful views of the Lovell Telescope. Here’s some images of the surroundings. Final preparations are being made for tonight, and rehearsals are underway. We’ll be updating you though out the night on our happenings so check back to this blog post regularly. what planets might be hiding in the new light curves? you have at least two dead links.